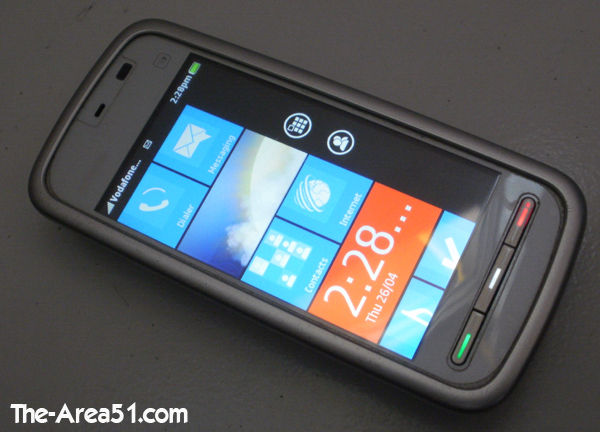 Hey Guys, I'm back with an Amazing Lumia Style Windows Phone 7 Theme for Symbian S60V5 and Other Symbian devices. This theme runs on SPB Mobile Shell, It is really smooth and does not lag. It is easy to use and does not slow your device. Nokia Lumia created a hype by launching Amazing Breath taking range of Windows Phone 7 devices, Leaving their Old fashioned Symbian behind. 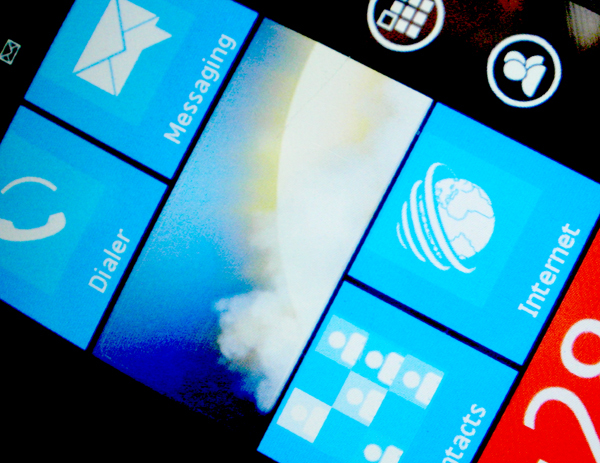 People were really surprised to see WP7's tiles home screen and other cool features. If you guys still use Old Symbian devices then this theme will help you enjoy Windows Phone 7 experience on S60V5. 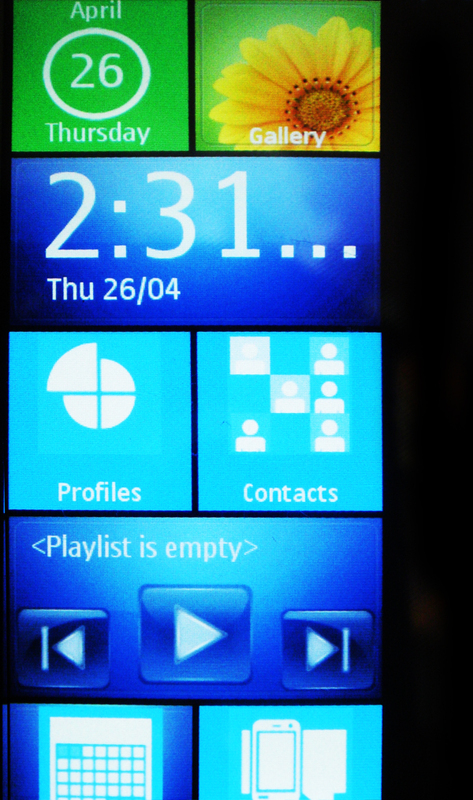 This theme works with All Symbian devices with SPB Shell v3.7.1 Installed. If you don't have SPB Shell v3.7.1 then click here. This Theme Works with S60V5, Symbian^3, Symbian Anna, Symbian Belle. Download All the files given below, then move on to Installation section for full detailed steps for installation on your device. The Installation process is easy, If you are aware of SPB Shell themes then you'll find it easy to Install this theme, First time users may find it confusing, Just follow the steps given below to Install this Theme. Step 1: Before Beginning, Make Sure that you've Installed SPB Shell v3.7.1 or higher on your device. Step 2: After Installing SPB Shell v3.7.1, Exit SPB Shell. Step 3: Download This Theme from the given link and Extract it using WinRar. Step 7: Install WP7 Dark theme Sis file to your device. Step 8: After Installing 'WP7DarkTheme.sis' to your device, Set theme. Enjoy This Amazing Theme, If you guys have any Problem installing this theme then leave a Comment below, I'll try to solve your problem as soon as possible.